Enterprise Analytics and mobility software provider MicroStrategy has appointed Lesley French as general manager for Australia and New Zealand. French will be responsible to lead the local team and drive growth in A/NZ. She will also be in charge of managing sales and alliances, marketing and business development, pre-sales, customer success and support, and professional services. "We are thrilled to welcome Lesley with her wealth of leadership experience at leading software companies and know she will be an incredible asset to the team and our customers," said Eric Sin, regional vice president at MicroStrategy. "Her experience will help fast-track our success in the A/NZ market as we engage with new businesses to help them on their journey to become a more Intelligent Enterprise." She brings more than 25 years of experience in the industry, having previously been a director of Cognos, acquired by IBM in 2007, where she lead strategic relationships across commercial and public sector clients for almost 20 years. She later became a solutions specialist at Microsoft where she spend two years before joining Agile BI as an account executive. She has also been the national sales lead of Microsoft data and AI at DXC Technology. She was most recently the sales manager at Agile Analytics. 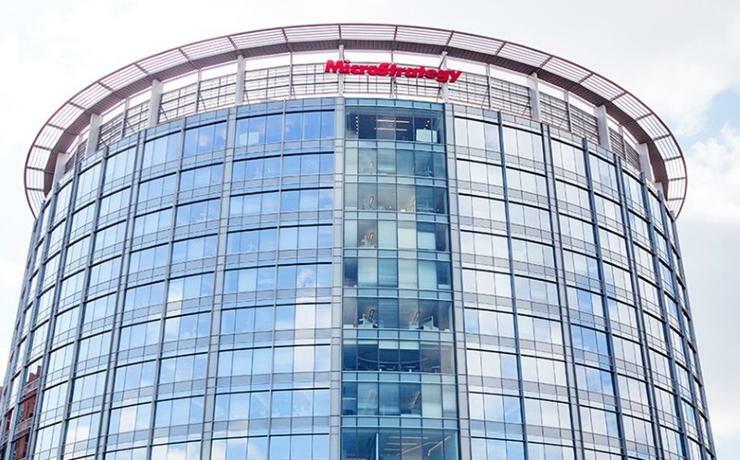 "I’m excited to join MicroStrategy and look forward to supporting our customers’ growth and success," French said. French replaces Ryan Blackwood who was responsible for running the business in the region from September 2016 until January 2019 when he left to take on the role of regional manager for Queensland at Australian software vendor TechnologyOne.